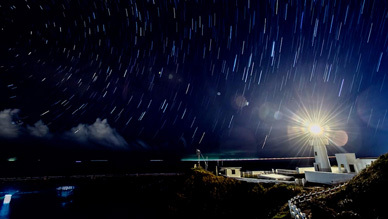 The world’s 100 most innovative organizations. Pakistan’s Highly Cited Papers have increased ten fold in the last 10 years. In the last decade, Pakistan’s scientific productivity increased by more than 4 times, from approximately 2,000 articles per year in 2006 to more than 9,000 articles in 2015. During this time, the number of Highly Cited Papers featuring Pakistan-based authors increased tenfold, from 9 articles in 2006 to 98 in 2015. Furthermore, in the last 10 years Pakistan has emerged as the country with the highest percentage of Highly Cited Papers compared with the BRIC countries (Brazil, Russia, India and China). This report provides comparisons between Pakistan and BRIC nations taking a look at productivity and leveraging contextual indicators. This analysis points to the fact that Pakistan can be benchmarked with emerging and dynamic countries such as those in the BRIC group. 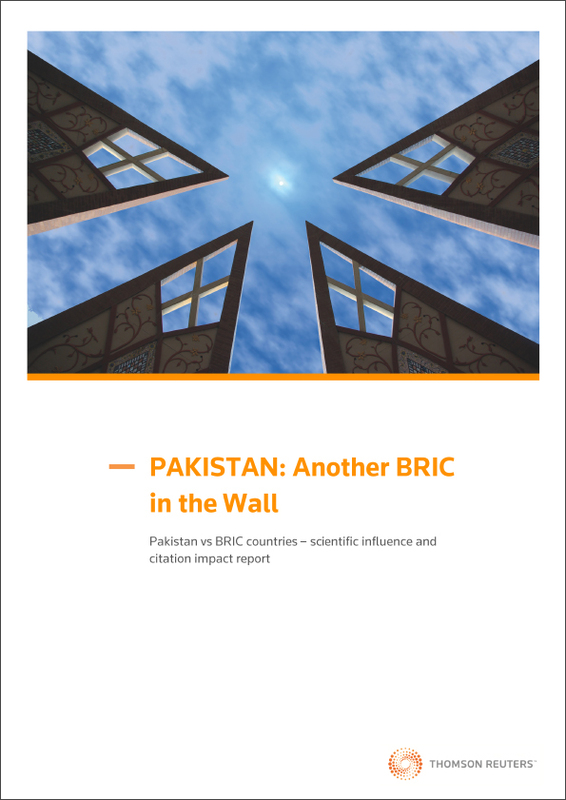 Download the report to see how Pakistan matches up against the BRIC nations.